It has long been accepted by both patients and cheap dentists that you should always replace your toothbrush after being sick. However, this may no longer be necessary – at least in the case of a sore throat – according to a new study. The study was conducted by researchers from the University of Texas Medical Branch in Galveston, Texas. The researchers began by growing Group A Streptococcus (GAS) on toothbrushes which had been exposed to the bacteria. The GAS remained on the brushes for at least 48 hours. Next, the researchers wanted to find out if GAS would grow on toothbrushes used by children who had been diagnosed with strep throat. This study consisted of 54 people between the ages of 2 and 22; 14 had been diagnosed with strep, 13 had non-strep related sore throats, and the remaining 27 patients were healthy. Each of them were given a new toothbrush and brushed for one minute. Once the participants had finished brushing, the toothbrushes were each tested for bacterial growth. As a result of the testing, only one toothbrush grew the GAS bacteria, and it had been one used by a non-strep patient. The toothbrushes used by the other 53 patients grew bacteria as well, but it was only bacteria that are commonly found in the mouth. From this research, we can conclude that it is probably unnecessary to throw away a toothbrush after having strep throat. However, it should also be noted that the study performed was very small, and a larger study should be conducted in order to know for sure. 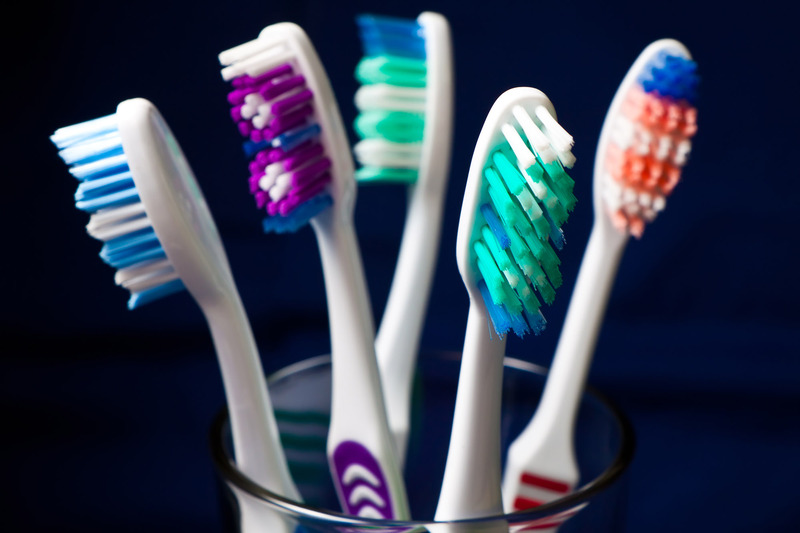 Regardless of whether or not you’ve been sick, toothbrushes should be replaced every 3-4 months. This is to keep it functioning at its best, as a worn-down toothbrush is not as effective. Ask your cheap dentist for more information on replacing your toothbrush.